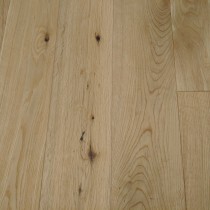 1 strip engineered flooring combines the look and feel of solid wood flooring but has the advantage of being much harder wearing. 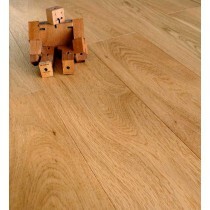 Constructed from bonded laminate, the top layer is a full cut section of real wood. 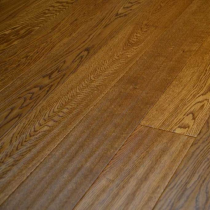 The use of real wood means there is no visual difference between 1 strip engineered flooring and traditional solid wood flooring. 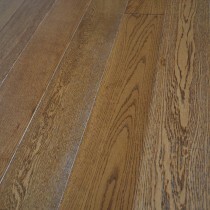 The advantage of 1 strip engineered flooring is that it offers greater strength and durability over solid wood floors. 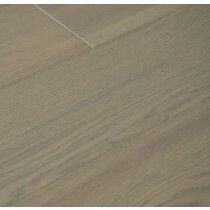 The laminate is much more able to withstand temperature changes and moisture compared to traditional wood floors, making it perfect for the kitchen. 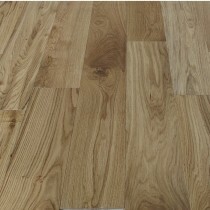 However, we don’t recommend this type of flooring be used in high moisture areas such as the bathroom. 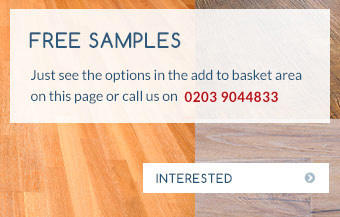 We have a complete range of 1 strip engineered flooring to choose from. 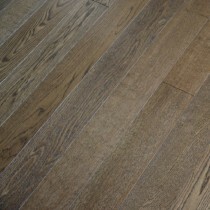 It’s available in 10 wood species, 12 colours and 6 finishes, including unfinished with saw marks for a traditional cottage feel. 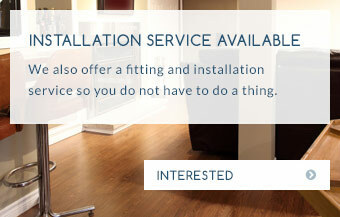 All our 1 strip engineered flooring can be installed by our professional team of Trendy Flooring fitters. We take great care fitting your new floor to ensure that it enhances the look and feel of any room. 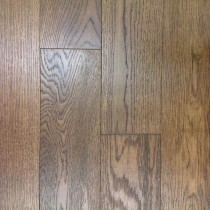 Need help choosing your new wood flooring? 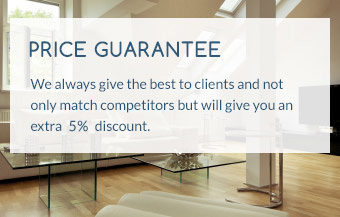 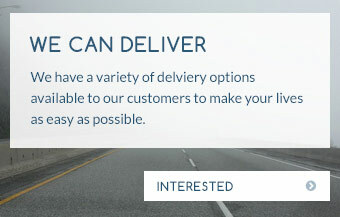 We have a team of flooring experts on hand to help. 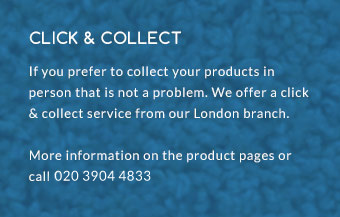 Give our Trendy Flooring team a call on 01689 834847 or contact us with any questions - we’re always happy to give free impartial advice.